February 4, 2019 - The employees of ECSI, LLC, and the Lexington, KY, office of Bowser-Morner, Inc., joined SynTerra this week. 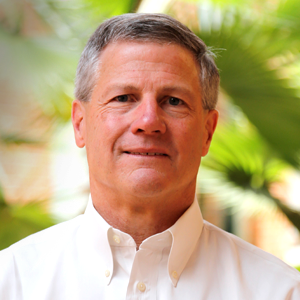 With offices in Lexington and Pikeville, Kentucky, these highly experienced engineers, scientists, and surveyors complement and strengthen SynTerra's professional staff. Our new team members bring clients that include mining and utility companies, attorneys, commercial developers, state and local governments, and owners of large land parcels. While planning and working together, we have discovered that these new employees share our passion for innovation and collaboration, as well as our results-driven approach. In addition to complementing SynTerra's civil engineering and environmental permitting service offerings, these employees add mining engineering and surveying to SynTerra's capabilities, and they broaden our geotechnical expertise. 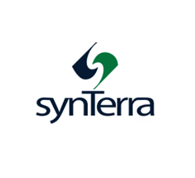 We look forward to providing SynTerra's extensive geological and ecological services to clients in the Bluegrass, Appalachian Mountains, and Ohio River Valley.